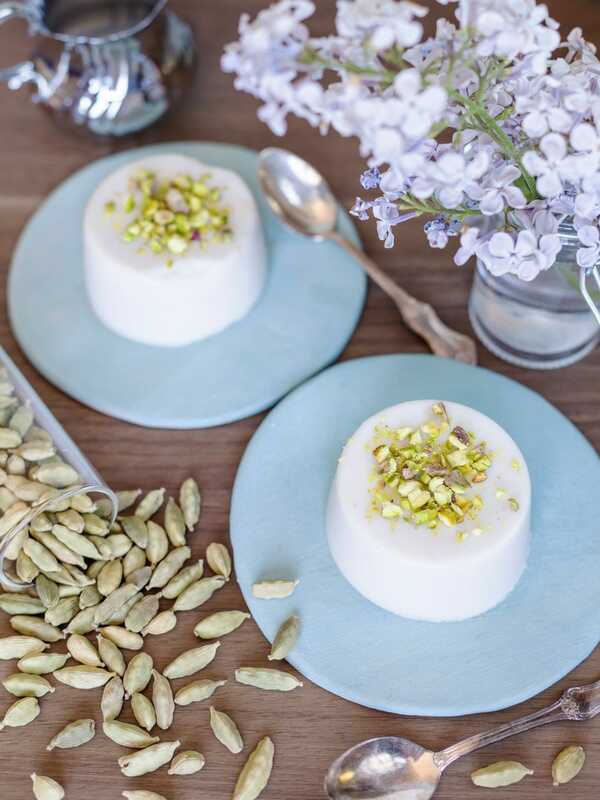 I have written multiple times that I am a big fan of panna cotta, a dessert that actually originates from the very region in Italy I’m from, Piedmont. 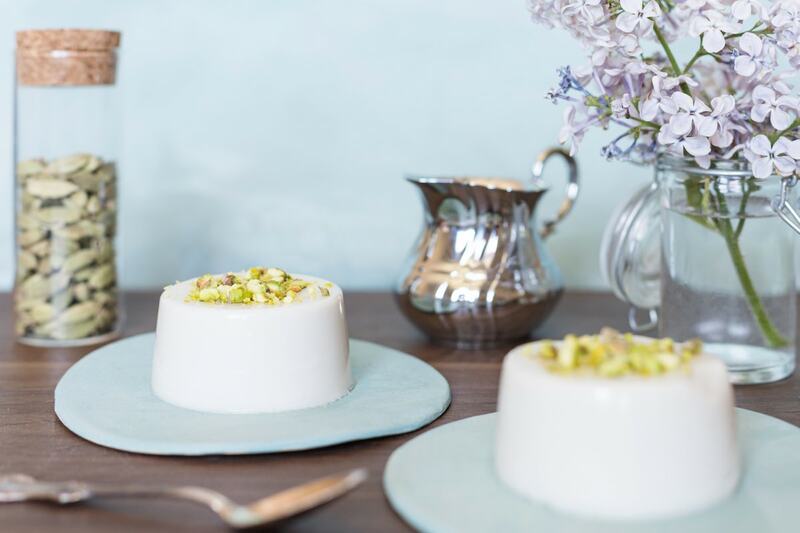 Classic panna cotta is made with dairy cream and gelatin sheets, two elements that make it quite non-suitable for vegans. 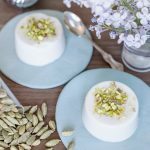 While I am not a vegan, I love being able to treat all my guests and I felt like I needed to be able to make one type of panna cotta that could cater to dairy-free and animal gelatin-free friends. 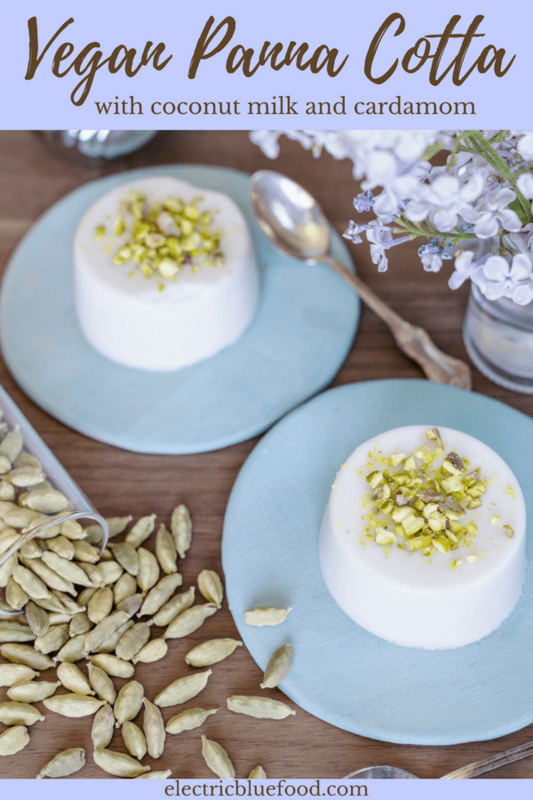 The combination of agar agar and coconut milk yield this wonderful vegan panna cotta. It is flavoured with cardamom for some extra flavour. 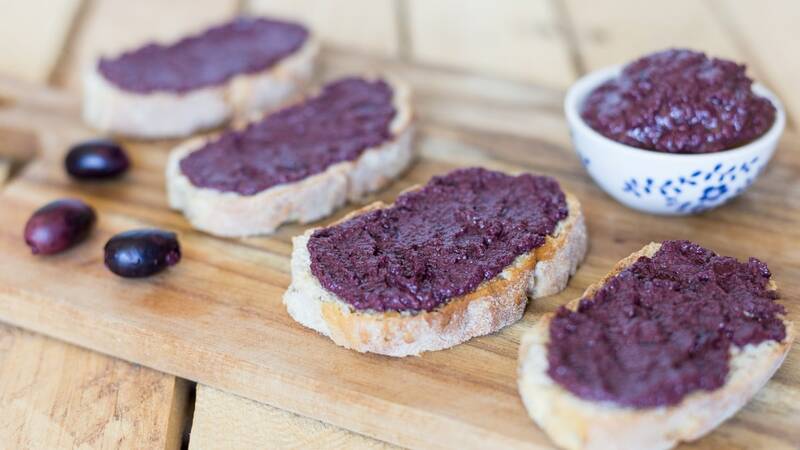 Even non-vegans will love it (I do!). I had been planning to make some coconut panna cotta for a while. One of my first experiments was made with dairy cream and coconut water. I also added some ground cardamom to add flavour, and the outcome was a very fresh no-bake dessert that tasted like an Indian delicacy. 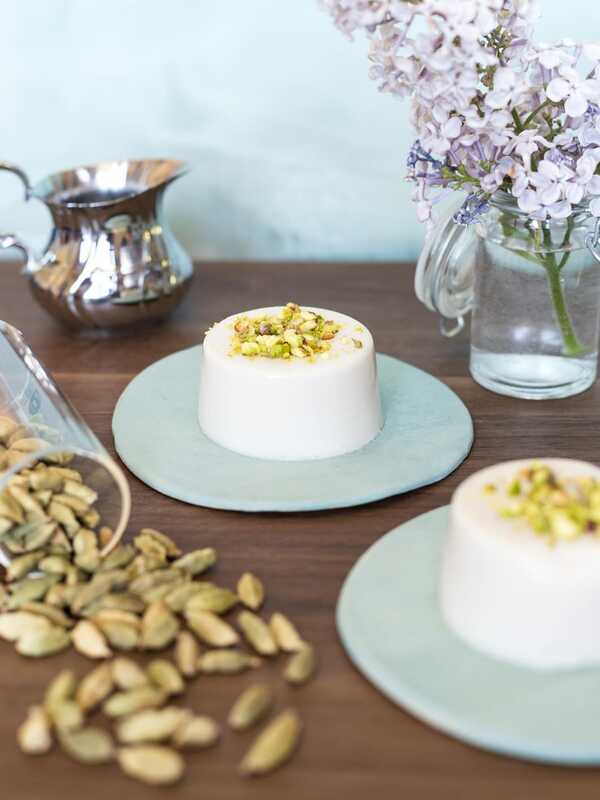 In fact, not long after making this coconut panna cotta, I was invited to dinner by an Indian friend and got offered a dessert made of coconut cream, sugar and cardamom. It was very similar in flavour to my panna cotta experiment. It got me thinking: what if I just ditched the dairy for once and just used coconut cream? The same Indian friend offered me a packet of cardamom pods. I had been on the lookout for those for a while, but couldn’t find them anywhere. Cardamom is a quite common spice in Scandinavia. It is one of the ingredients of my beloved sjokoladeboller in Norway, as well as of the Swedish kanelbullar. Ground cardamom is an easy item to buy across Scandinavia. Pods are a bit more tricky. I had brought back a packet from Zanzibar, but discovered they were mouldy upon my return. Saddened, I had to throw my precious souvenir away. After that episode I was never again able to find cardamom pods anywhere. Until I asked an Indian, who knows where to get his spices and offered me some. Since I decided to make my panna cotta dairy free, I figured why not make an extra effort and try to make it completely plant-based? I had never made vegan panna cotta before and this sounded like the perfect challenge to finally end my coconut panna cotta experiment. All I needed to do now was swap gelatin sheets for agar agar. It would become a coconut-based vegan panna cotta, flavoured with real cardamom pods from India. Exciting! The occasion to finally make my vegan panna cotta came when a dear friend who had moved out of town contacted me to let me know she was back. Although not 100% vegan, she leans towards an increasingly vegan diet. When she comes to visit I always make it my goal to cook some nice delicacies that can suit her diet. I don’t want her to miss out on the delicious things that I can cook, so I’m always happy to adapt my recipes or come up with new ones to suit her food preference. It was actually for her that I first made my autumn soup with curry powder and coconut milk. I find it very rewarding to make completely plant-based dishes that taste and look great. So now I had the ingredients and an occasion to make my vegan panna cotta. And let me tell you, this was a success! Seed the cardamom pods and discard the shells. In a small saucepan combine the coconut milk, cardamom seeds, sugar and vanilla extract and set on medium heat, stirring to dissolve the sugar. When the sugar has dissolved, stop stirring and sprinkle the agar agar flakes all over the surface of the coconut milk mixture. Set the heat on medium-high and let cook without stirring until it starts boiling. The agar agar flakes will stay on the surface and not sink. When the milk starts boiling lower the heat to medium again, and stir. Let simmer for about 10-15 minutes, until the agar agar flakes will dissolve and the coconut milk mixture will slightly thicken. Stir from time to time. Remove from the heat and pour the panna cotta mixture into 2 moulds filtering through a sieve in order to retain cardamom seeds and agar agar leftovers. 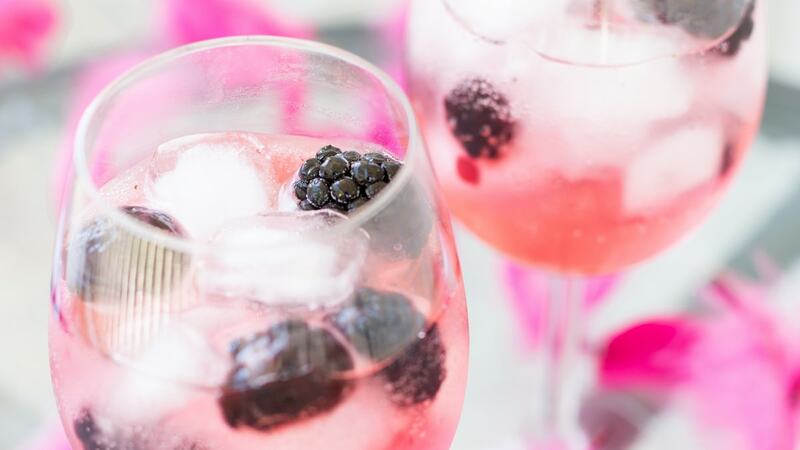 Let cool to room temperature and then transfer to the fridge. This panna cotta requires about 2 hours of resting time in order to harden. 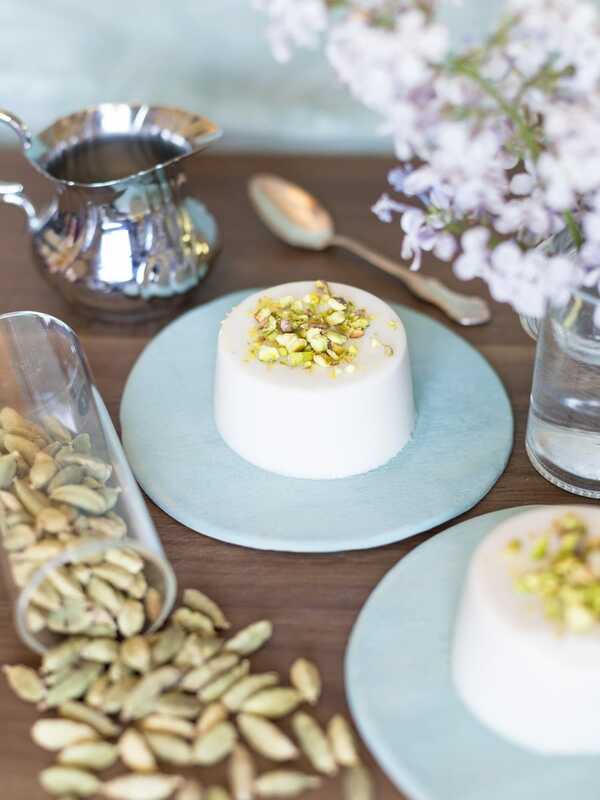 Remove the panna cotta from the moulds and serve with a sprinkle of ground pistachios (optional). If using ground cardamom, sub the 10 pods for 1/3 tsp of the ground version of the spice.